Inspired by the Bauma construction trade fair, we are introducing the production of bale manipulators for front loaders. 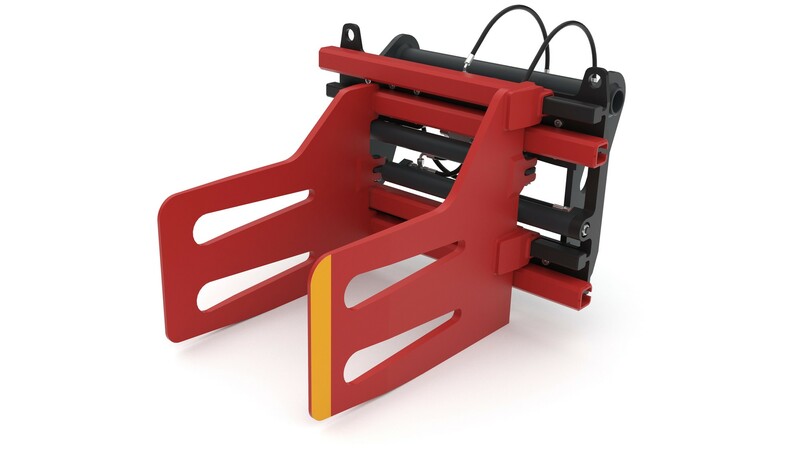 We are direct manufacturers of high-quality hydraulic grabs, which we supply all across Europe. We also provide warranty and post-warranty service within 48 hours and have the entire range of grab parts available. Our family company has operated in the market since 1991.